Tuition for Junior Academy: Daytime Intensive for Musical Theatre, including Acting, Dance, and Singing (Rising 6th-8th Graders). Session 1. 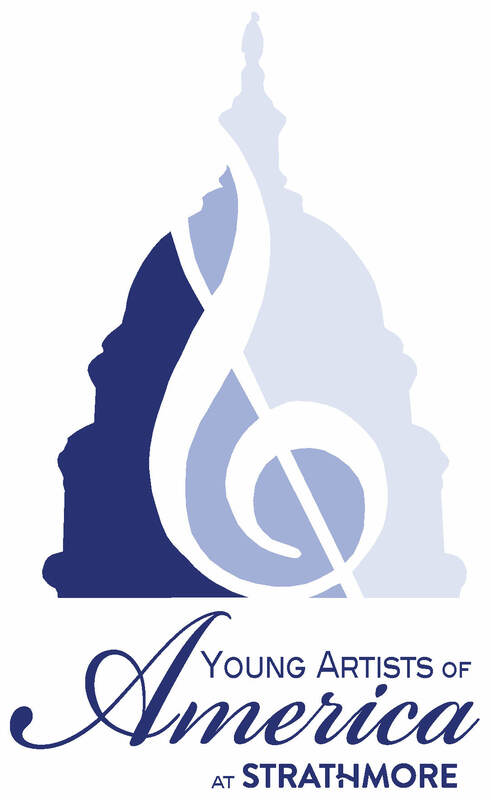 Young Artists of America at Strathmore is a 501(c)(3) non-profit educational organization offering musical training to young gifted and committed musicians throughout the year. Through mentorship and individualized instruction from world-renowned artists, students work collaboratively to perform fully orchestrated works of music-theatre in state-of-the-art venues such as Strathmore, where YAA is now in residence the arts center's first Affiliate program.